Lowest priced Lot on the Beach. Cleared, filled and ready to build your dream home. Existing power & electric & sewer. Part of a small community with river & pool access. All the luxuries of condominium living and lifestyle with the privacy of a single family home. 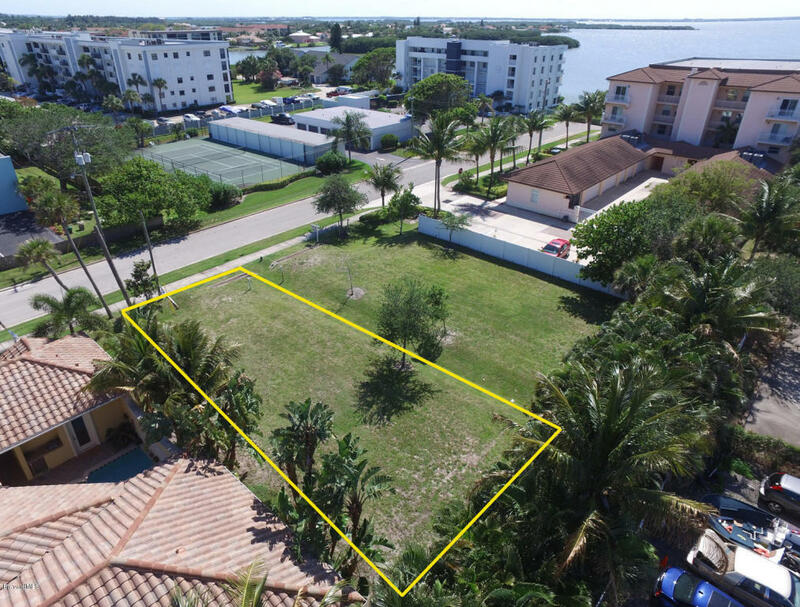 Ownership includes full access to the Garden Bay Condo amenities which include: the Riverside Pool, a Clubhouse, the Spa and Exercise Room in HOA that includes lawn maintenance/irrigation. Build your luxury home with your builder or use ours for great pricing and quality we can build you a NEW luxury villa for $449,900 including the lot. Easy stroll to the Beach, Shops, and Restaurants. Come build your dream home and start enjoying care-free beach side luxury living!